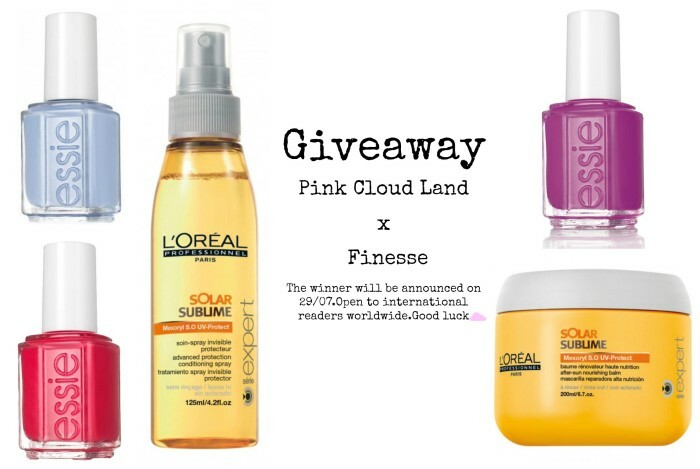 Ok guys it’s time to find out the lucky winner of the Summer giveaway, who will be the one to have 5 amazing products for nails and hair. The lucky winner is … Georgia Bacharaki!!! Thanks to all who entered, and keep your eyes open for the next giveaway..
ps. Georgia Bacharaki congratulations and please contact with me or Finesse Coiffure for the details so we can send you the package. 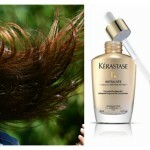 AND THE LUCKY WINNER OF THE KERASTASE HAIR TREATMENT IS.. THE LUCKY WINNER OF THE CORAL NECKLACE IS.. 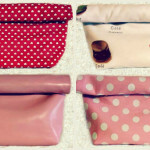 THE LUCKY WINNER OF THE CLIC JEWELS LUNCHBAG IS..